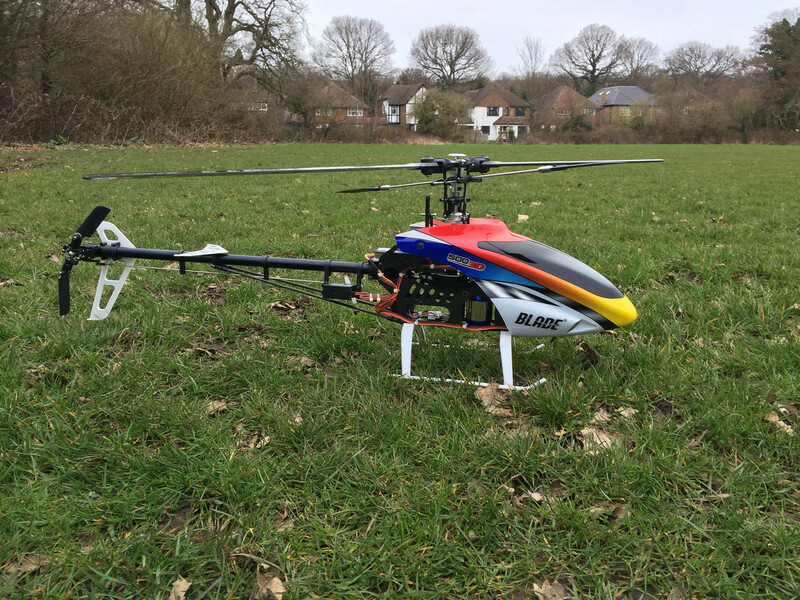 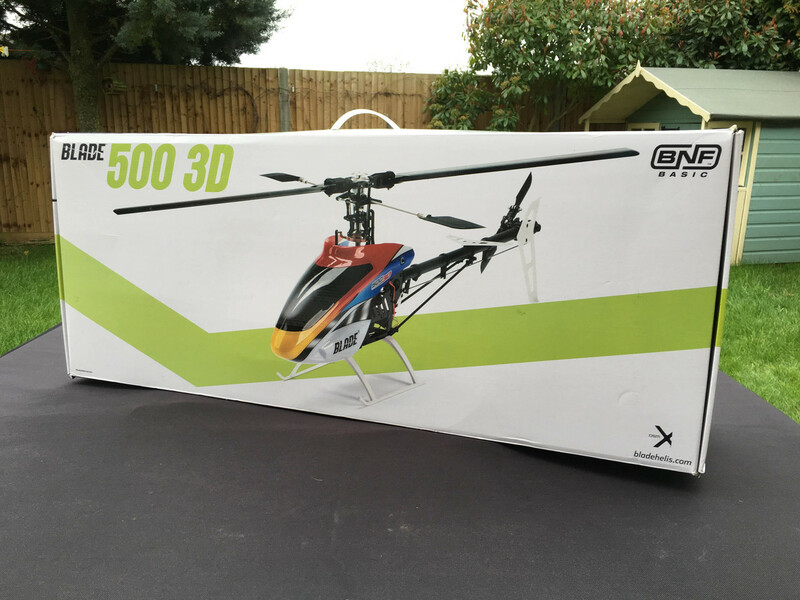 I bought this heli in a end of line sale 3 years ago (2013, I think). 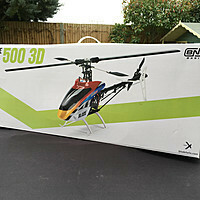 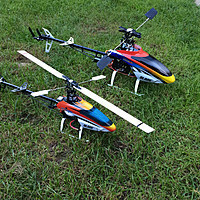 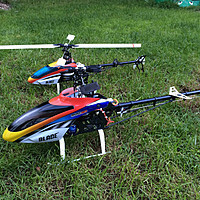 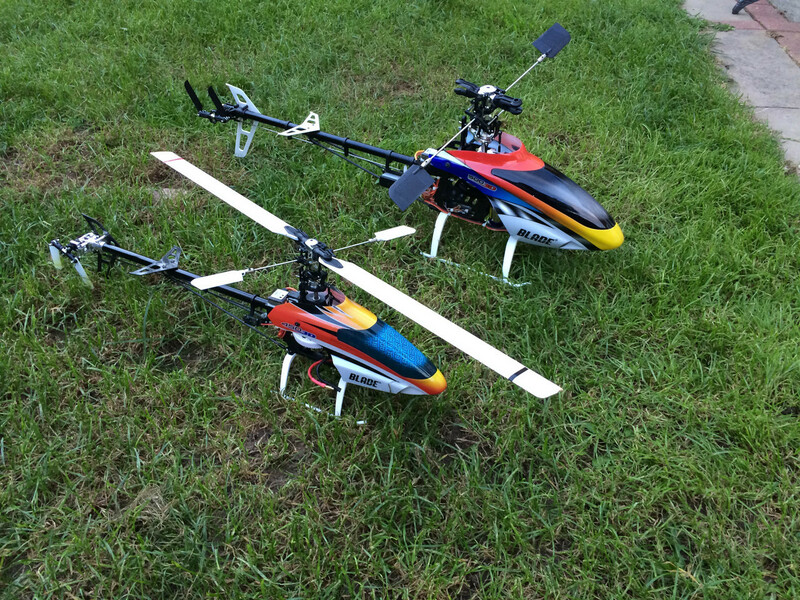 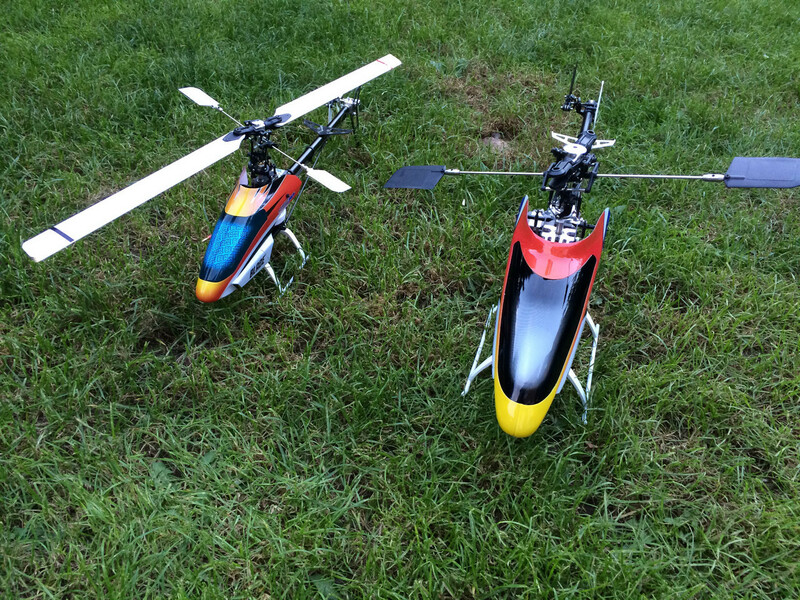 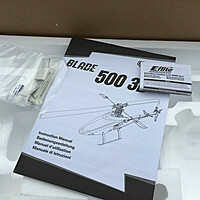 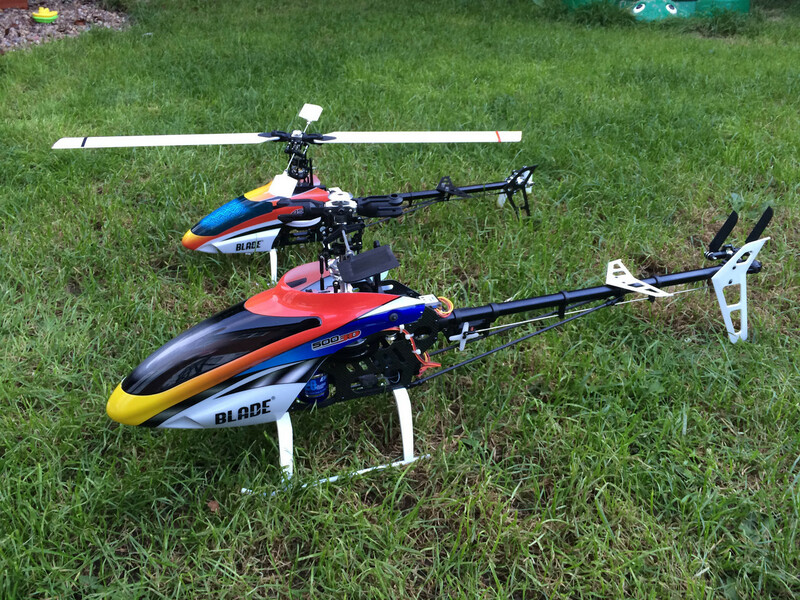 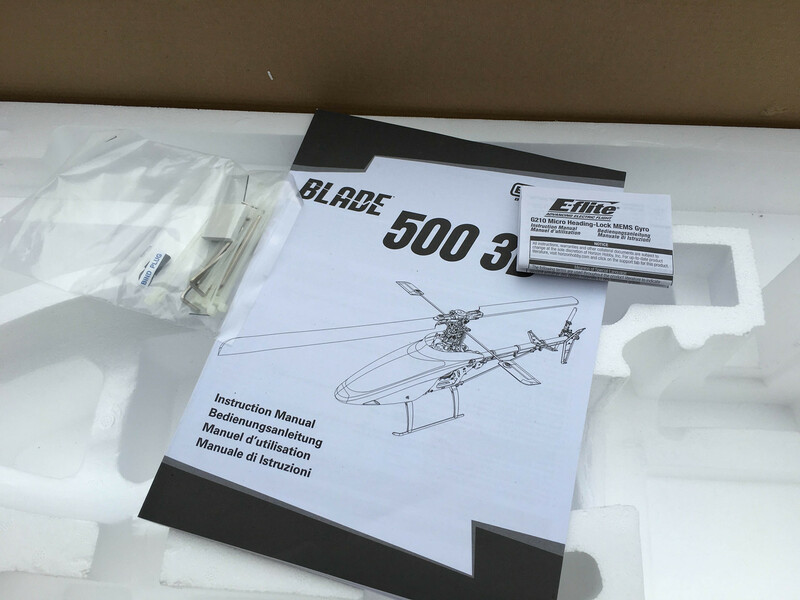 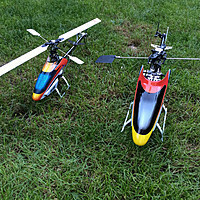 It was an amazing price for a 500 class heli and although it was end of line I figured there should be spares around for a good while. 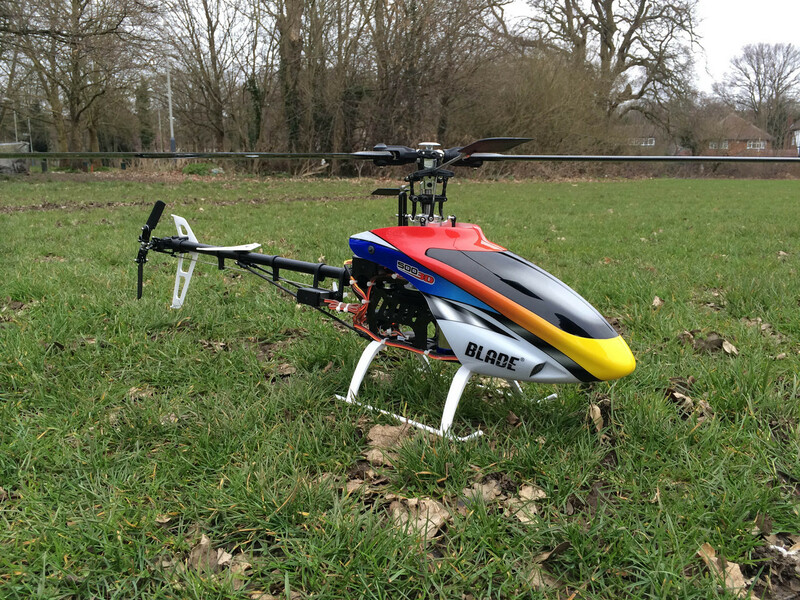 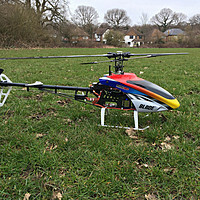 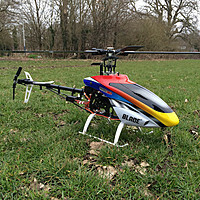 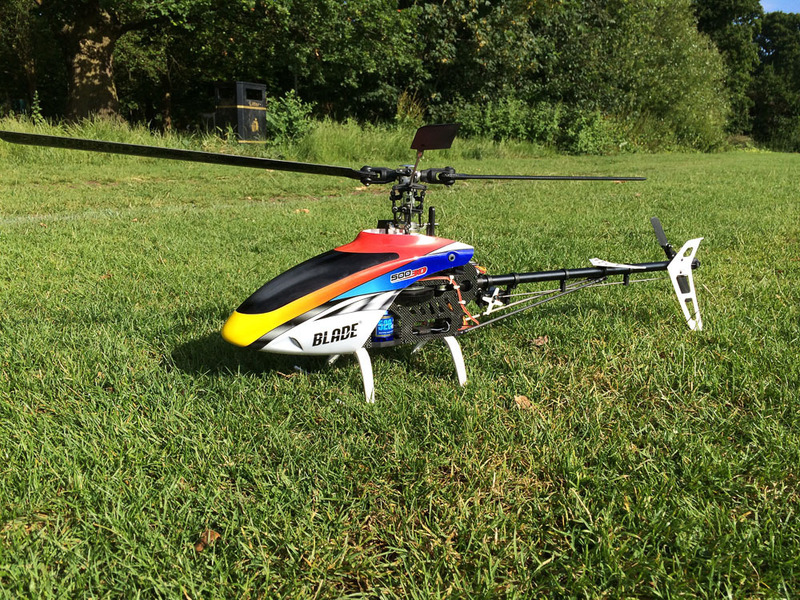 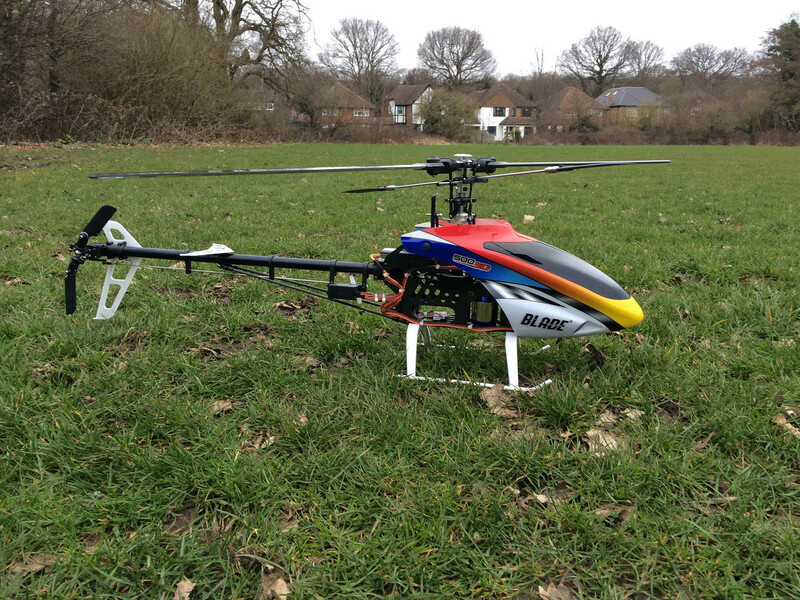 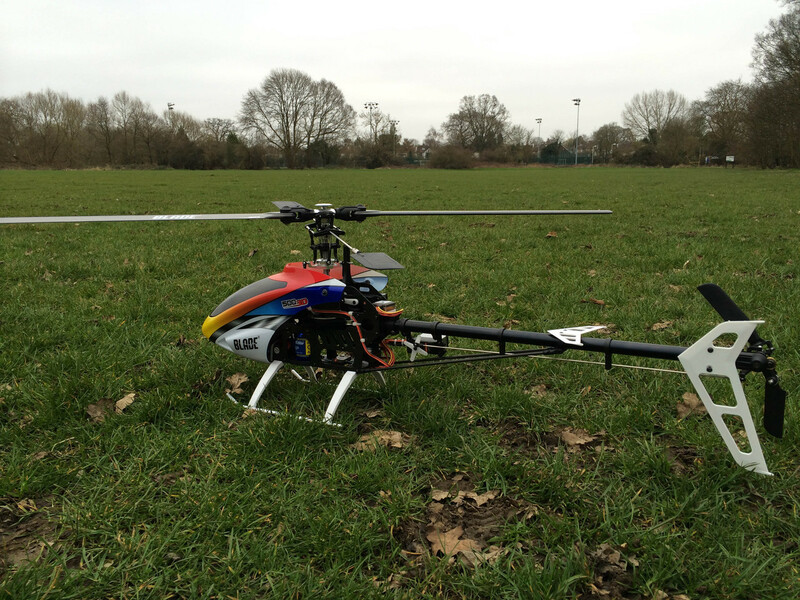 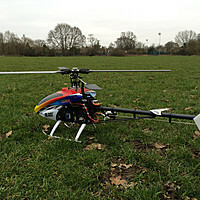 I had a lot of fun flying it after the 450, being a bit bigger it felt more planted in the air. 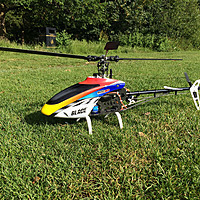 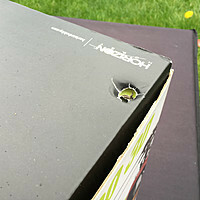 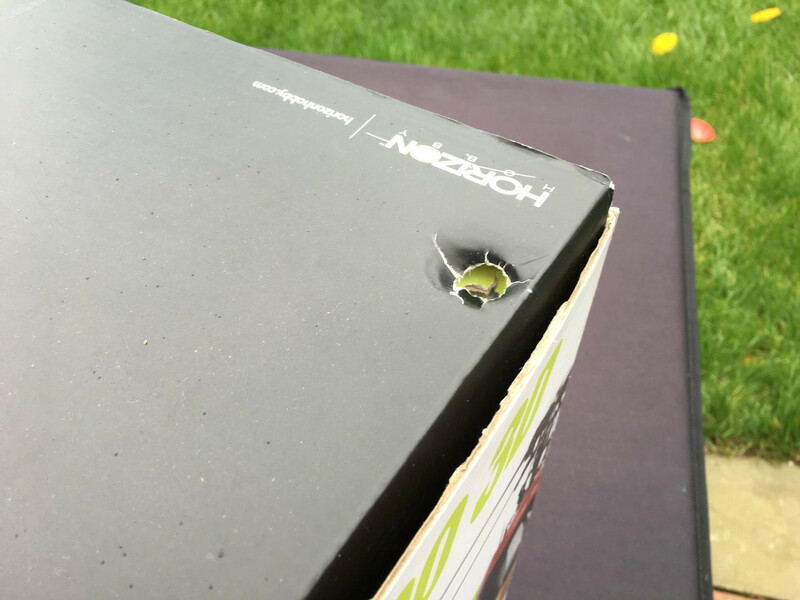 It has since been sold and replaced with the Trex 500.